Meeting a Uni deadline for my first essay of the year. Published 12 blog posts despite the deadline and a holiday. 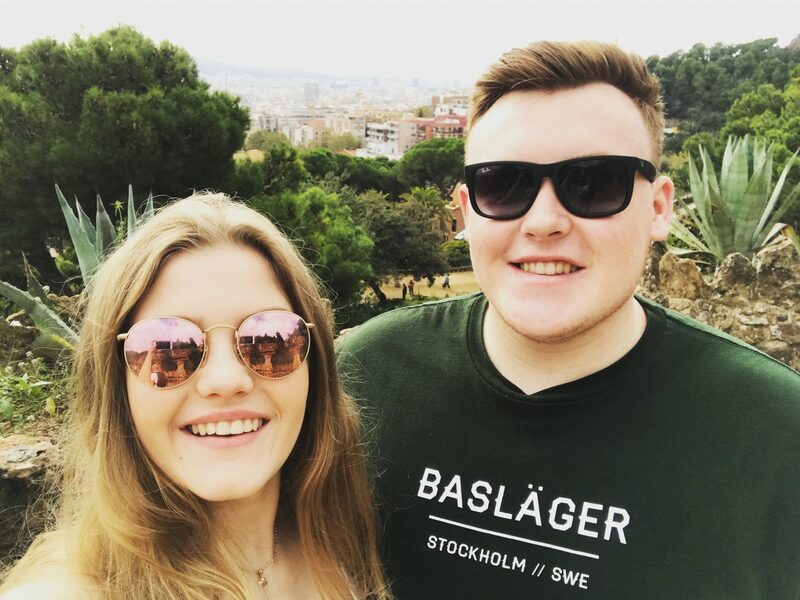 Went on an amazing holiday to Barcelona. Began a new group Volunteer project through University. So with October behind us it’s time to look towards what November brings with it, even though I’m late to the party and we’re now already a week in. I’ve been having one of those days where I feel really demotivated and overwhelmed with the amount I have to do so I thought it would be nice to focus on some of the positives I have coming up over the next month. 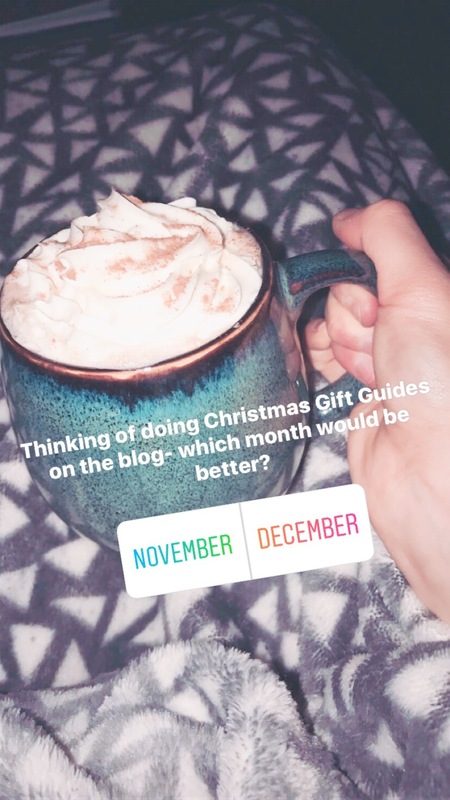 I’m not 100% sure but I think I for the month of December I will be attempting Blogmas, which basically means blogging everyday from December 1st until Christmas. I know it’s a big task to set myself alongside doing extra Christmas hours at work and yet more Uni deadlines but I’m going to try my best and if I mess up then sorry. So what that means for November is that I’m going to try my hardest to prep as much content in advance so that I can keep on top of things as Christmas looms. Let me know in the comments below if you have any blog post ideas you would like to see in the future! 3rd has hit me like a tonne of bricks, there is so much to do and so many deadlines, I handed in 1 piece of work but now I have 3 more pieces of work to submit for November- including the first chapter of my dissertation SCREAM!! This goal is not optional, it will be happening I have no choice but by the end of the month I will have 4 of my deadlines behind me which is a weight off my shoulders! Finally my last goal for this month is for a Blog Update just to get it looking a bit slicker. I’ve been wanting to do it for a while so I’m going to try and go self hosted. Some of you may have noticed I haven’t posted for a few days and that is because I’ve already managed to do this! The lovely Laura over at Blogerize designed and oversaw the whole thing and I couldn’t be happier! Feel free to explore the new site and let me know what you think! I’m hoping to be at least half finished with my Christmas shopping by the end of the month so I only have a few bits to get in December and then I just have to wrap them. The problem I have is that on top of Christmas my Mum and Josh also have their birthdays in mid December and they both have big birthdays this year so I need to be organised! I have picked up a few bits so far so hopefully in a few more weeks I’ll be there because I have no patience to walk round Meadowhall when it’s manic buying last minute gifts. I like to plan what I’m buying as I hate being last minute, it’s also good to get first dibs on people’s list so you aren’t left with little choice. So that’s everything I’ll be aiming for over the next few weeks, hopefully it won’t be too much to manage but we’ll have to wait and see. I’m not sure if this is really of interest to anyone but I just thought it might do me some good to get it all written down in one place! What are your goals for the rest of November or what did you achieve in October? 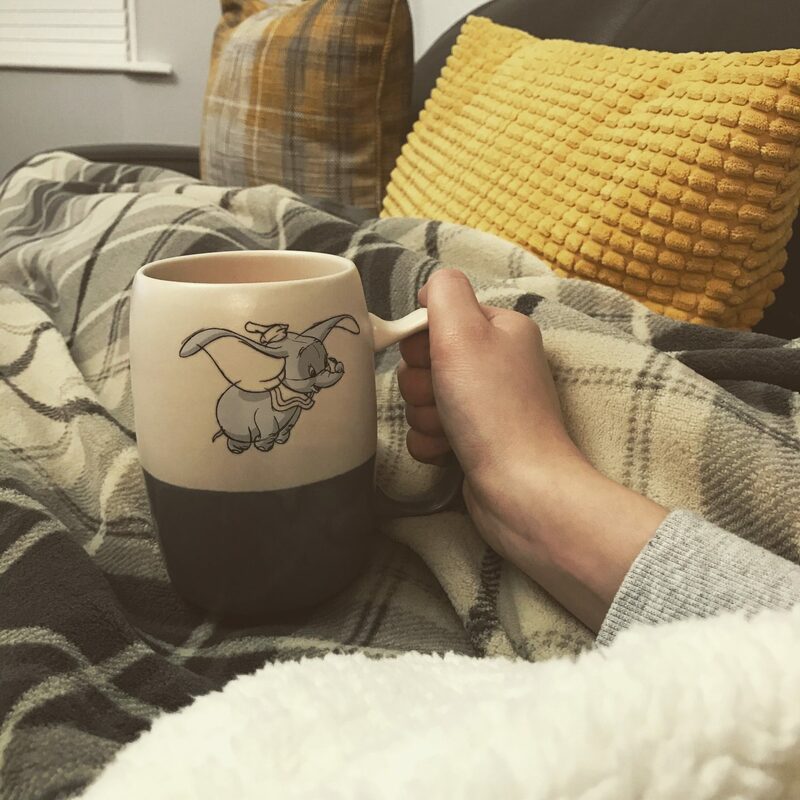 Although Blogerize designed my new Blog this is not a sponsored post and all thoughts and opinions are my own. Sounds like you had a busy October and have a busy November ahead. Congratulations on all that you have accomplished so far. For November, I plan to try a couple of fall recipes, finish strong exercising, work on a fall craft and knock out a couple of blog posts for this month and schedule some for next month :).